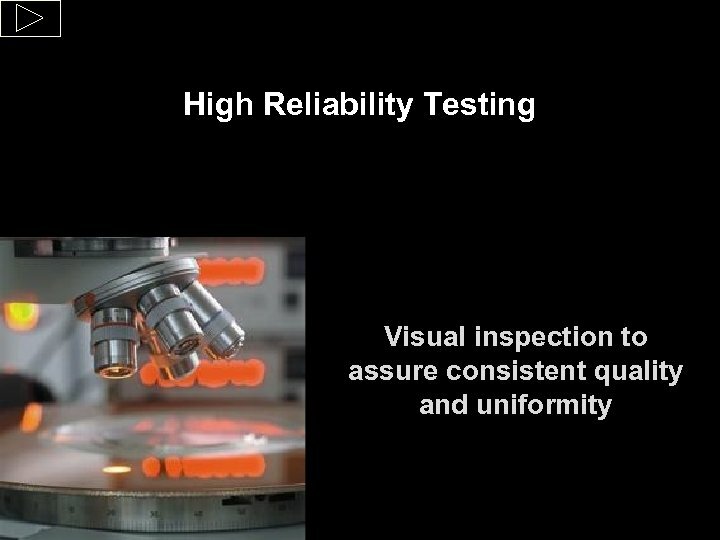 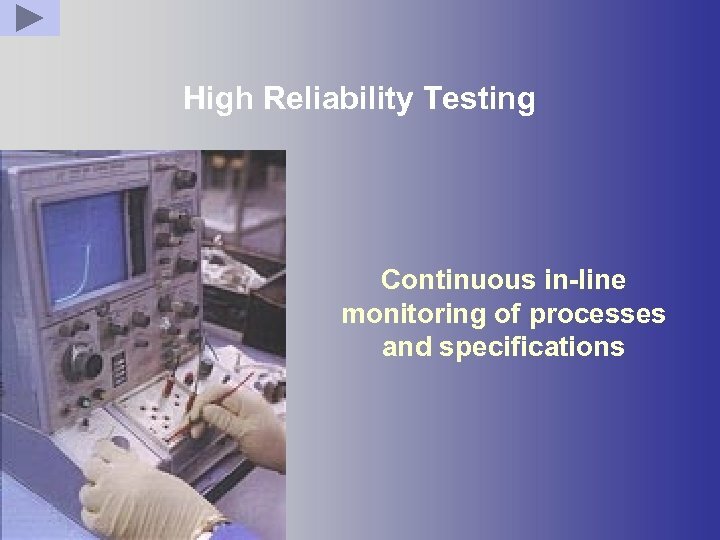 Hi-Rel Nothing is more important than quality and reliability. 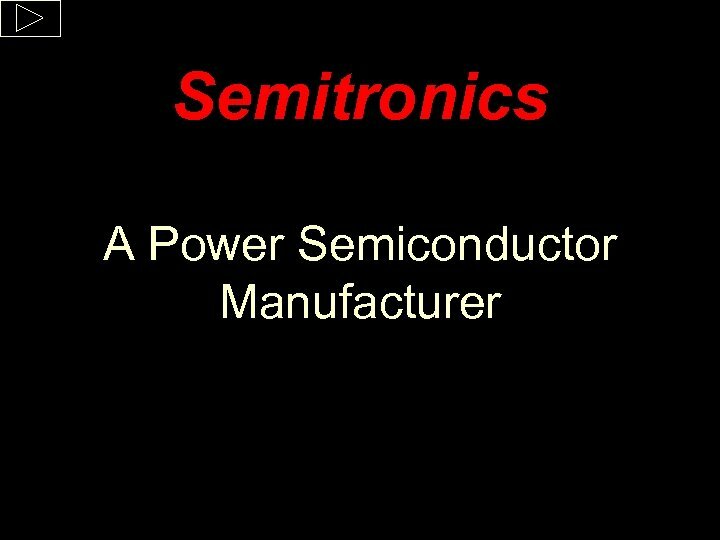 For our products and services this is the foundation on which Semitronics stands. 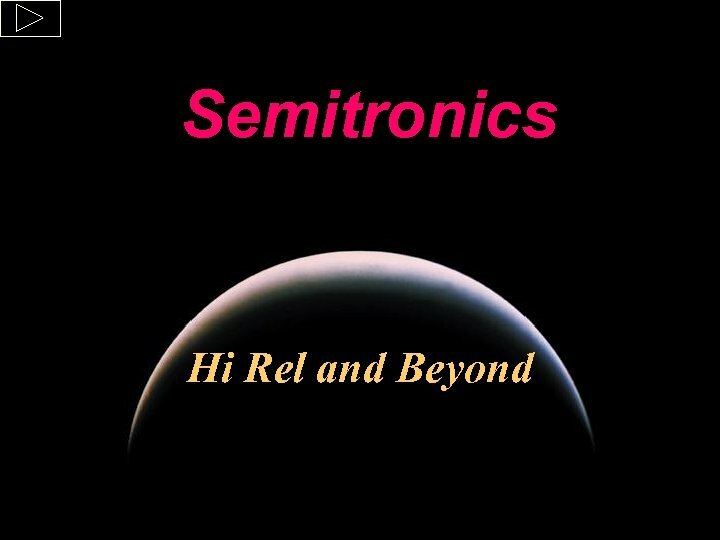 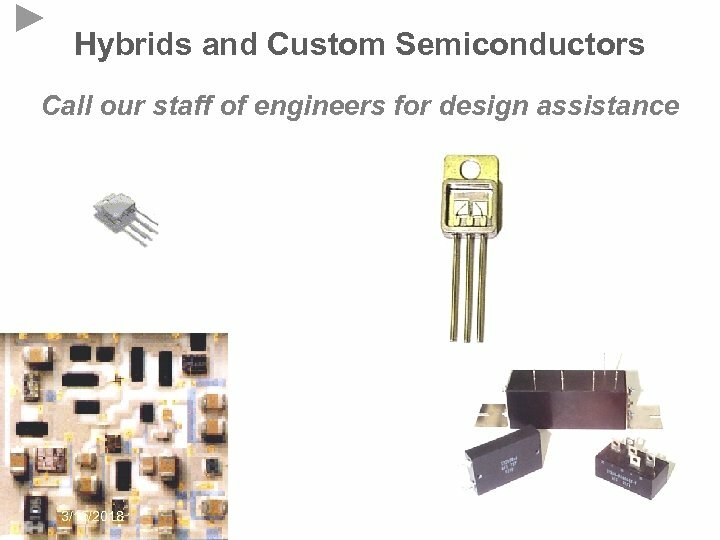 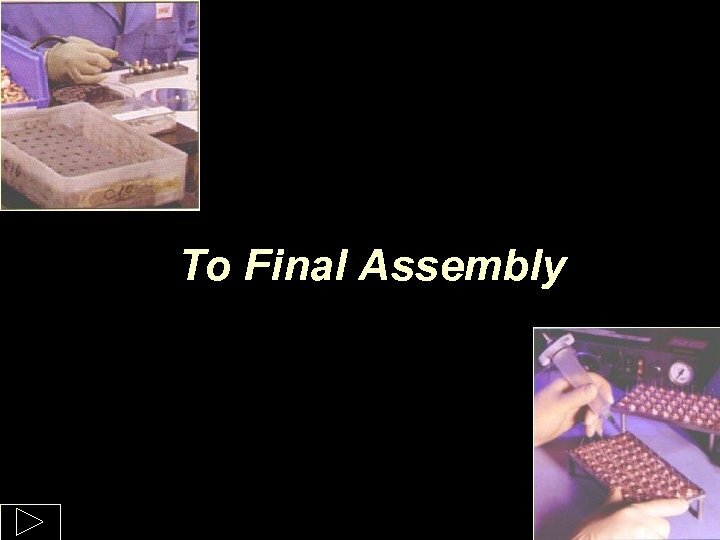 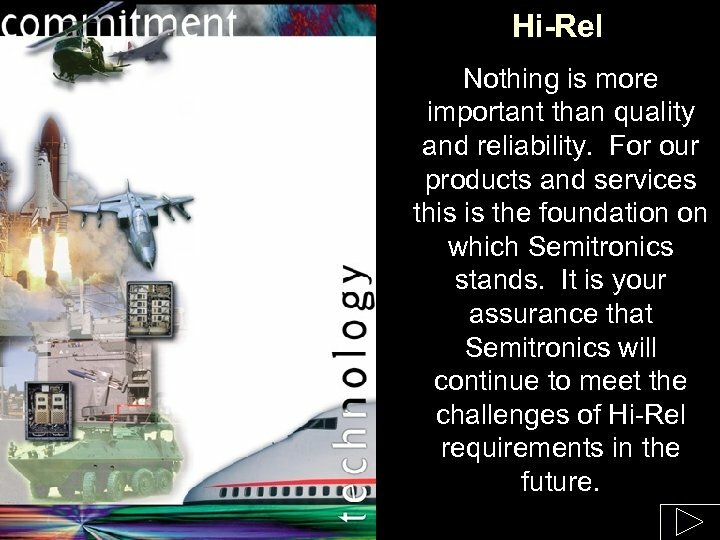 It is your assurance that Semitronics will continue to meet the challenges of Hi-Rel requirements in the future. 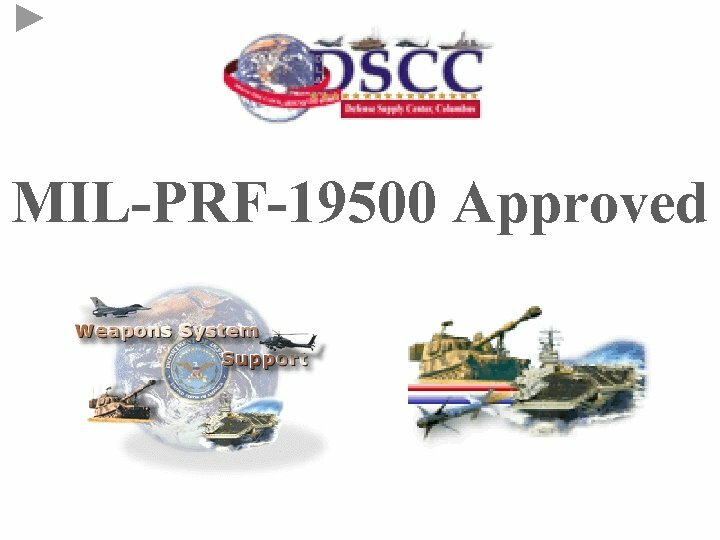 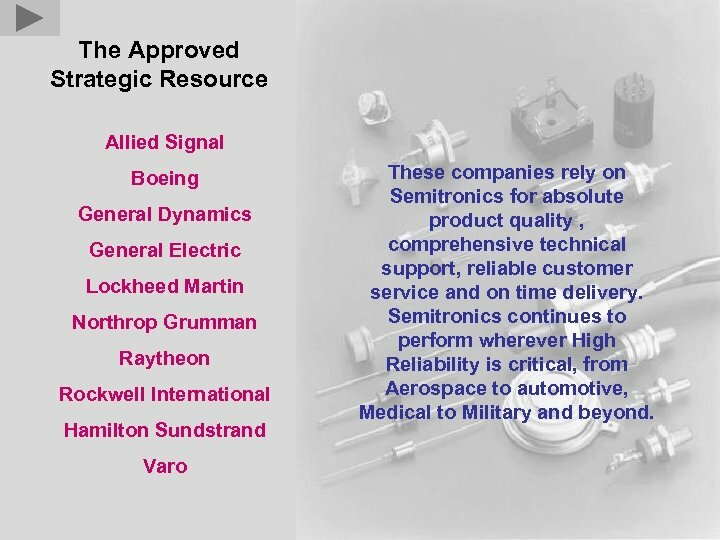 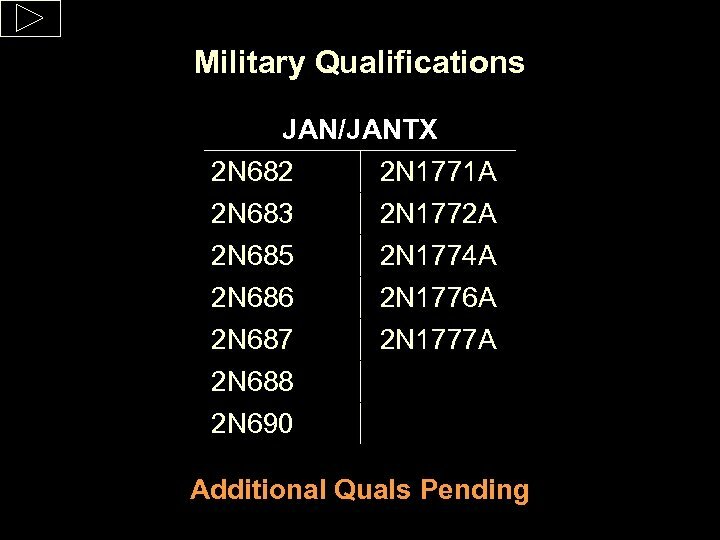 The Approved Strategic Resource Allied Signal Boeing General Dynamics General Electric Lockheed Martin Northrop Grumman Raytheon Rockwell International Hamilton Sundstrand Varo These companies rely on Semitronics for absolute product quality , comprehensive technical support, reliable customer service and on time delivery. 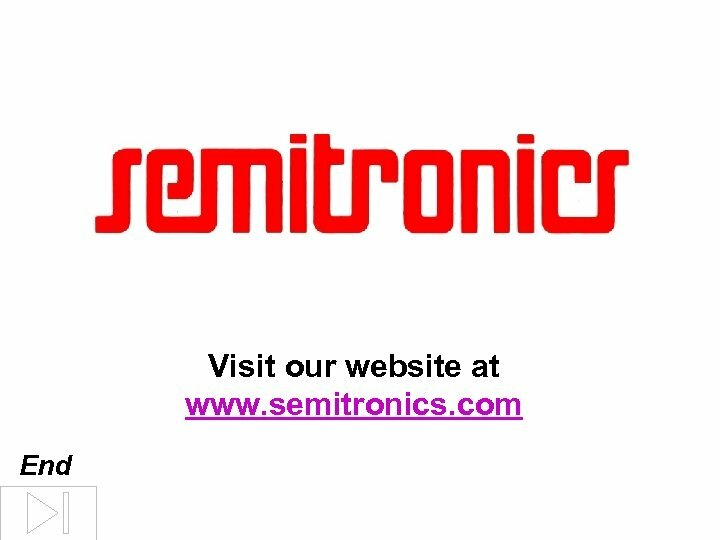 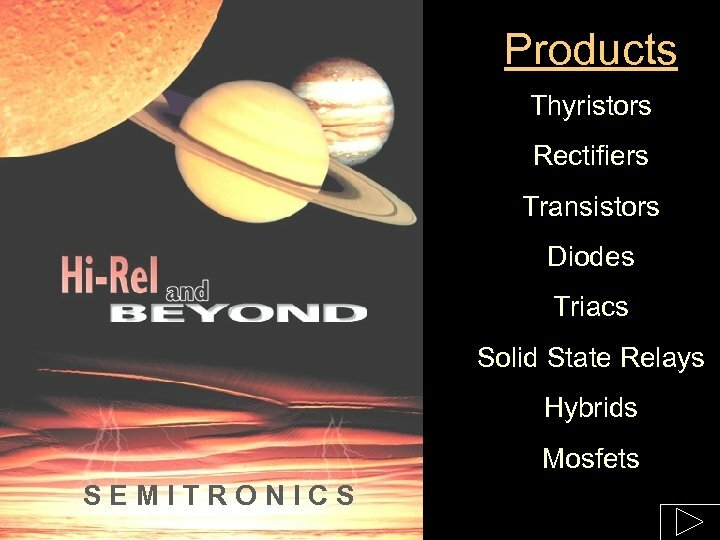 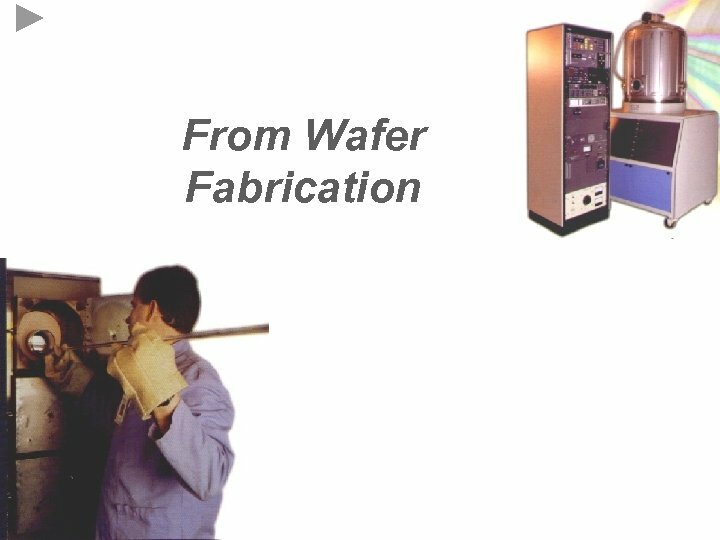 Semitronics continues to perform wherever High Reliability is critical, from Aerospace to automotive, Medical to Military and beyond.